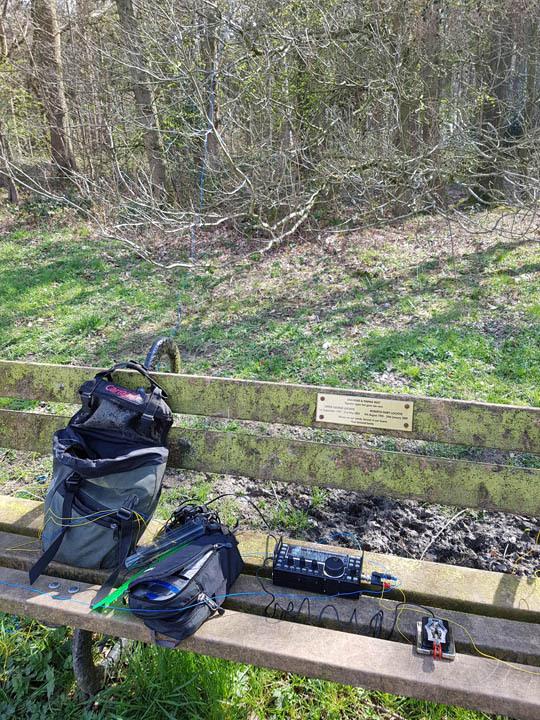 This lunch time saw a quick dabble with a wire antenna thrown into a tree. The wire was originally the 160m extension for my 80m linked dipole, so a wire length of 40m. Transmit power was 3W. 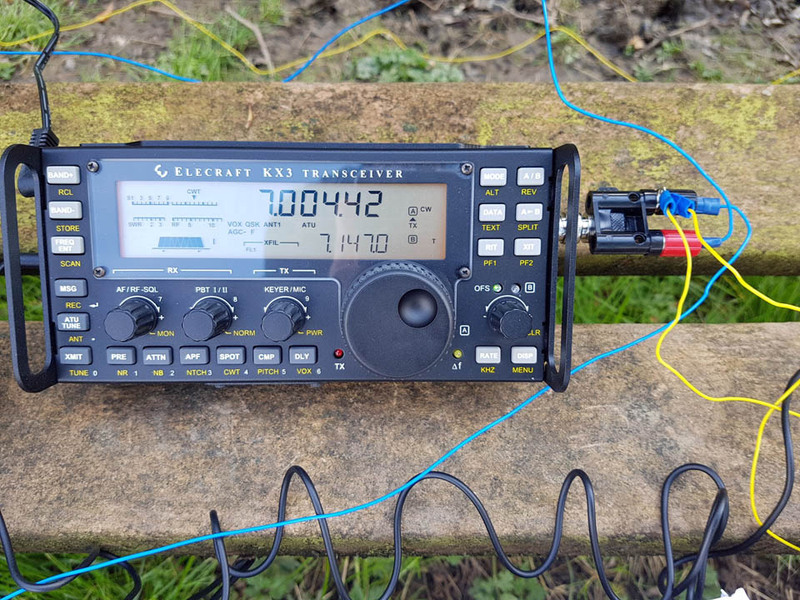 The tuner was able to match to within 1.5:1 on 20m, 30m and 40m and I was able to receive well. I didn’t make any contacts unfortunately, but did manage to practice sending and listening to Morse Code. The random wire is smaller to carry. It’s not necessarily easier than the dipole to set up. I expect it is compromised with respect to a resonant antenna.